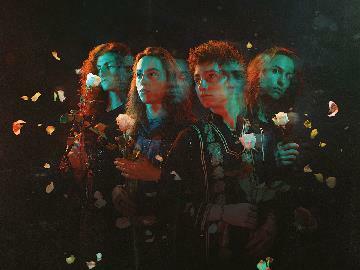 Buy tickets for Greta Van Fleet at Rock City on 10/11/2019 at LiveNation.co.uk. Search for United Kingdom and international concert tickets, tour dates and venues in your area with the world's largest concert search engine. We are currently in the process of trying to improve Rock City’s disabled facilities. If you wish to attend an event at our venue and have special requirements please contact us for full details. We will try our best to accommodate your needs.